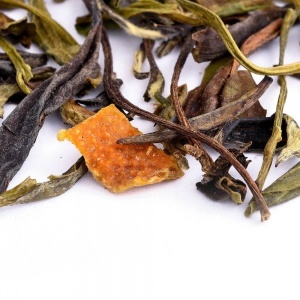 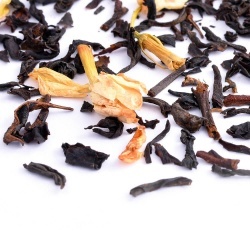 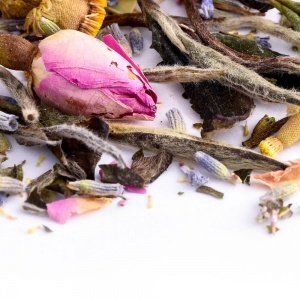 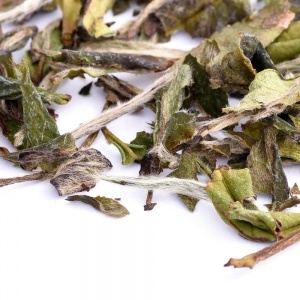 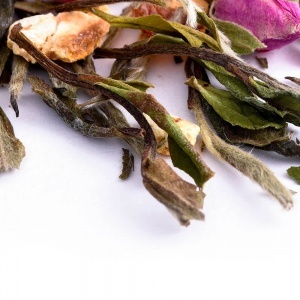 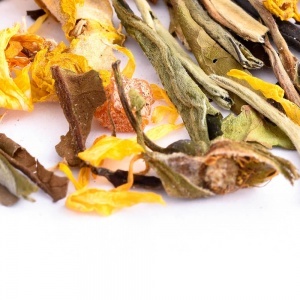 White tea is an oxidised type of tea, its name deriving from the tiny silver-white hairs that can be found on the delicate, unopened leaf buds. 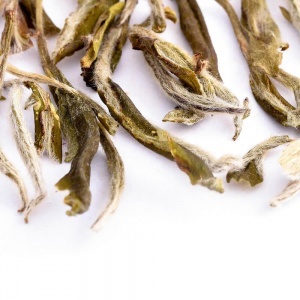 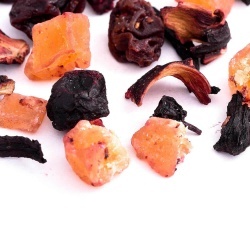 It is traditionally made using just that little bud, that has been carefully plucked and dried out. 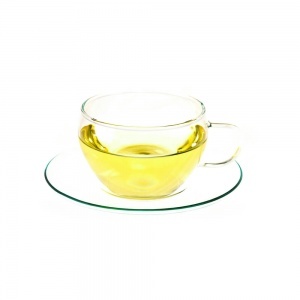 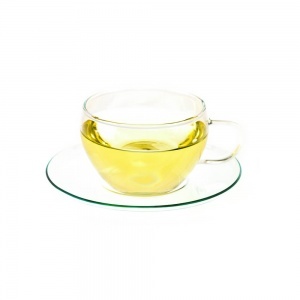 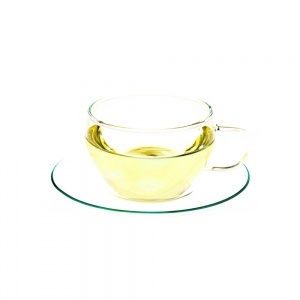 The infusions are very light, usually ranging in very pale yellows and greens hues, with subtle and delicate flavours. 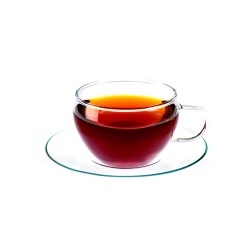 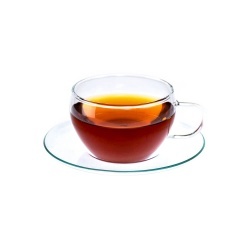 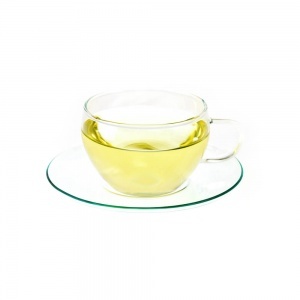 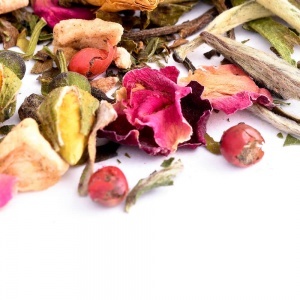 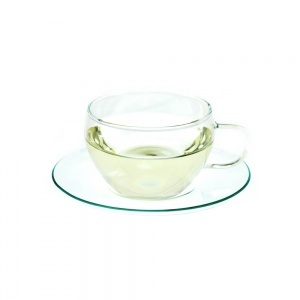 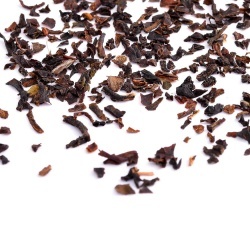 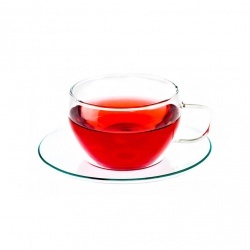 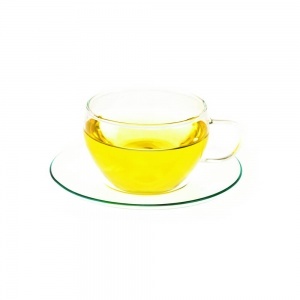 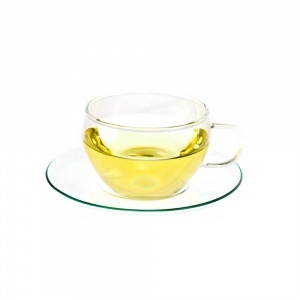 White tea is very rich in antioxidants and a cup of tea contains the least of caffeine out of all the tea types.